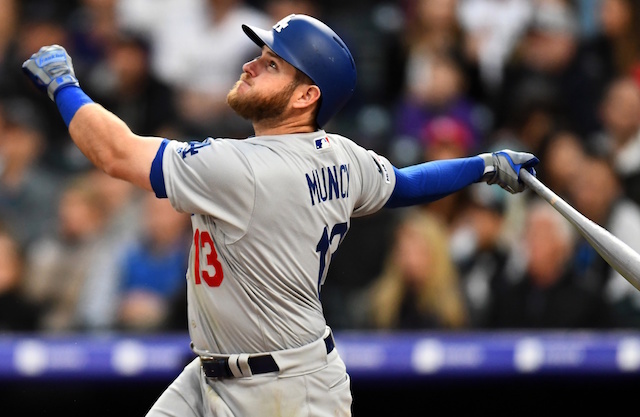 While the Los Angeles Dodgers have still endured stretches of subpar play, their turnaround this season coincided with Justin Turner coming off the 10-day disabled list. He missed the team’s first 40 games while recovering from a fractured left wrist suffered in Spring Training. 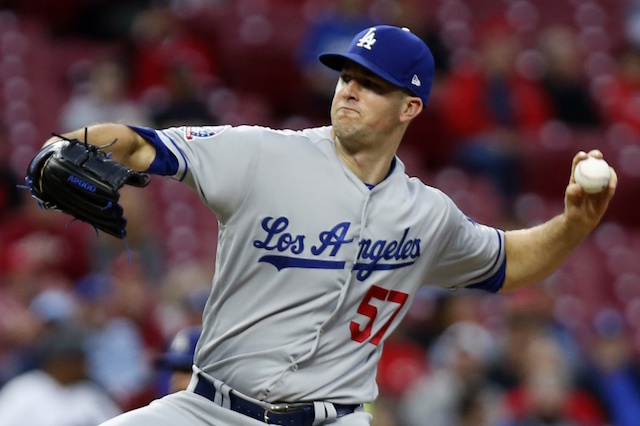 The Dodgers dropped the first two games Turner was active, but then went on a four-game winning streak that was part of a stretch that saw them win eight of 10. Turner landed back on the DL in late July because of a groin strain, but provided another spark upon returning. He hit .402/.491/.722 with 11 doubles, one triple, six home runs and 20 RBI during August, earning National League Player of the Month honors. For all Turner has been able to produce, he couldn’t prevent the Dodgers from losing back-to-back games against the Cincinnati Reds. Though, he wasn’t in the lineup Tuesday night and instead appeared as a pinch-hitter. Turner was back at third base in the series finale, and he predictably provided a boon for the offense. 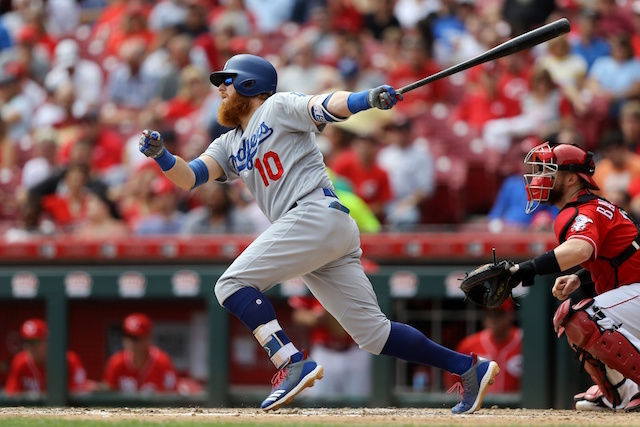 The Dodgers not only avoided being swept in the series at Great American Ball Park, the win will go down as their lone in seven games this season against the Reds. Nonetheless the six losses loom large as the National League West race rages on. With one of the league’s dwellers behind them, Turner and the Dodgers now have marquee series on the horizon with the St. Louis Cardinals and Colorado Rockies. Los Angeles was swept by St. Louis in a three-game set at Dodger Stadium in August, and just took two of three at Coors Field last weekend.